Some people are born with fabulous names and then a sidestep of fate takes it a twist further. Hedda Hopper. The artist formerly known as Furry. Elda Furry was born in 1885 in Hollidaysburg, Pennsylvania. She left home for the Big Apple at an early age in hopes of becoming an actress. Her attempts caused Florenz Zeigfeld (Zeigfeld Follies) to call her a “clumsy cow”. Not the recognition she hoped for. A few years later she joined matinee idol DeWolf Hopper’s theater company. It was a pivotal move. She remained in the chorus and as an understudy until she realized it was not acting. She wanted to act. She convinced Edgar Selwyn to cast her in the lead role of his play The Country Boy. The show toured for 35 weeks. She was on her way. Remember what I said about the twist further? In 1913, Elda became the fifth wife of DeWolf Hopper. It’s worth noting the previous four wives were named Ella, Ida, Edna and Nella. Hmmmm. Calling her by the name of a previous wife caused a bit of friction. So Elda Hopper took it upon herself to get some advice on a new name. She paid a numerologist the whopping sum of $10 (in today’s adjusted dollars that’s $244) to give her a new name. The answer: Hedda. Hedda Hopper was born and two years later so was her son, William DeWolf Hopper, Jr., better known as Paul Drake from Perry Mason. Then she divorced DeWolf because he was in someone else’s hen house. 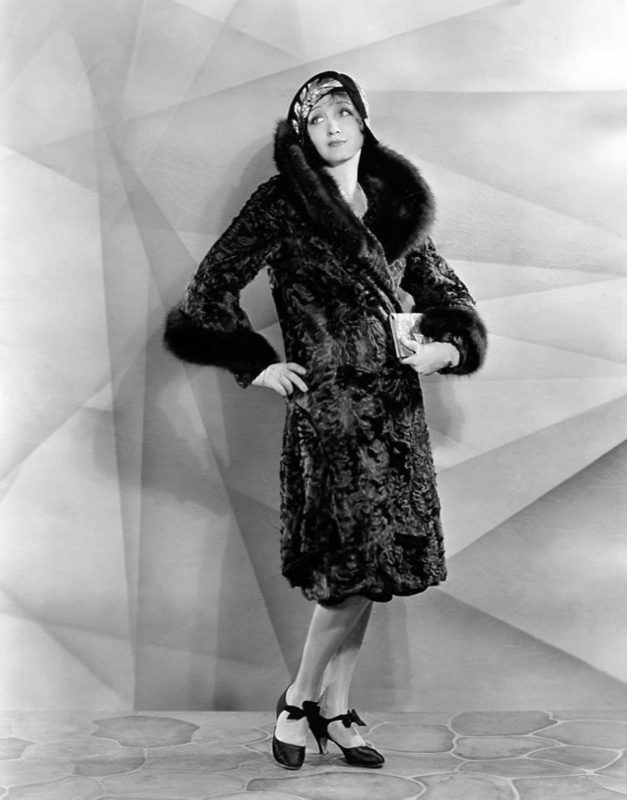 Hedda appeared in over 120 movies during the next 23 years of her life. When her movie career dimmed, she looked for another avenue for income. In 1937 she hit the jackpot. She embarked on a career doing something she loved—gossip. Her gossip column, named Hedda Hopper’s Hollywood launched in the Los Angeles times on Valentine’s Day in 1938. Over time she garnered somewhere near 30 million readers. She christened her new Beverly Hills home, “The House That Fear Built”. Over time, she built a rivalry with gossip columnist and former friend, Louella Parsons, for the title of “Queen of Hollywood”. She, like her new name, became the “Hedda” Hollywood Gossip Columnists. Hopper became know for her love of hats. Even making the cover of Time Magazine sporting one. Her columns caused quite a stink among the Hollywood elite. She could wipe a career of the map with a swish of her pen. After she published a blind item (a column listing details, but not names) detailing the Spencer Tracy, Katherine Hepburn relationship, Tracy confronted Hopper at a night club in Hollywood and kicked her in the rump. Hopper then wrote a column about the incident where she named the skunk, Joan. She gave the skunk to James Mason and his wife since they made the first bid for the “pet”. So there you have it folks, fur, sins, and ruffled feathers. Hedda would be proud. This entry was posted in funny names in movies and tagged actors, entertainment, funny, funny names, humor. Bookmark the permalink. Thanks for hanging out with me where words will play on the sunny shores of BoFN bay . . .
LOL. I forgot about that version. What a hoot. Greetings funny names fans, how about a little dish-delish with gossip columnist, Hedda Hopper, over at the Blog of Funny Names. Ah, yes, Hedda Hopper. I learned the name young, perusing the pages of Hollywood biographies at the public library. Monroe, Garland, Gable–her name was in all of their bios, and never in good light. She sounds like an opportunistic snake in the grass. Truth be told, Hedda is still too close in name to the other wives. She should have gone full 180 into JaQuita territory or something ghetto fabulous. What is odd is that only a few days ago (prompted by a commercial for Leah Remini’s new anti-scientology show on A&E), I was reading about the crazy L. Ron Hubbard and how much his son despised him and changed his name from L. Ron Hubbard, Jr to Ronald DeWolf. Odd thing to hear of two DeWolfs in one week, no? And after she left hers, she was single for another four decades? Perhaps she was hard to get along with. You know how furry clumsy cows can be. I love your idea about how she should have changed her name to JaQuinta. That would have been funny. With people kicking her in the but literally, I suspect no one wanted to touch her with a 39-and-a-half foot pole. . . or was that the Grinch? Either way it still works. That is interesting about L. Ron Hubbard’s son changing his last name to DeWolf. Must have been popular at the time. And four decades being single writing trash about everyone, may not have been long enough. I had not known the reason behind her change of name. I guess I assumed she wanted something more zingy for publicity purposes but, no, it was because her fink husband couldn’t keep his paramours straight. How interesting. Well said. Her ex may have been able to remember his lines, but not the names of his wives. . .
sheer bitchery. love that. she seems like a tough survivor. She was able to build an empire out of it. I doubt anyone could equal that today. “Honey, if you don’t have anything good to say about anyone come and sit by me!” I don’t know if Hedda said it or not but it was nevertheless a “quote” a good friend of mine like to use. Now that’s a great quote. I bet your friend is fun to have lunch with.